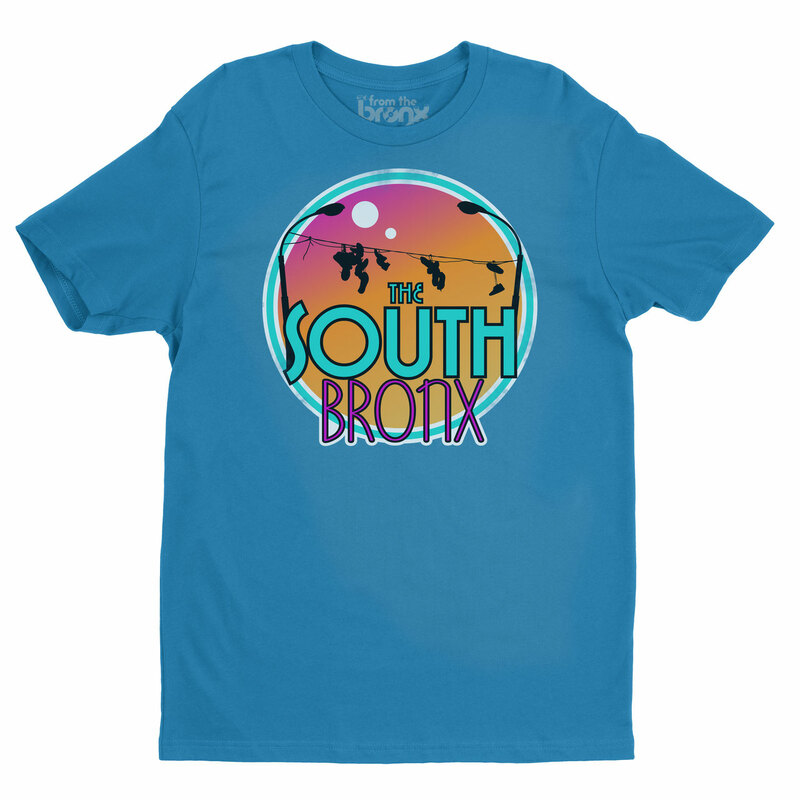 A BX spin on the vintage vacation t-shirt. In 2017, The New York Times listed The South Bronx as 1 of 52 places to visit. We say, "Thanks For Visiting, Now Go Home!!" NOTE: All pieces are one-of-a-kind. They are hand dyed and printed. 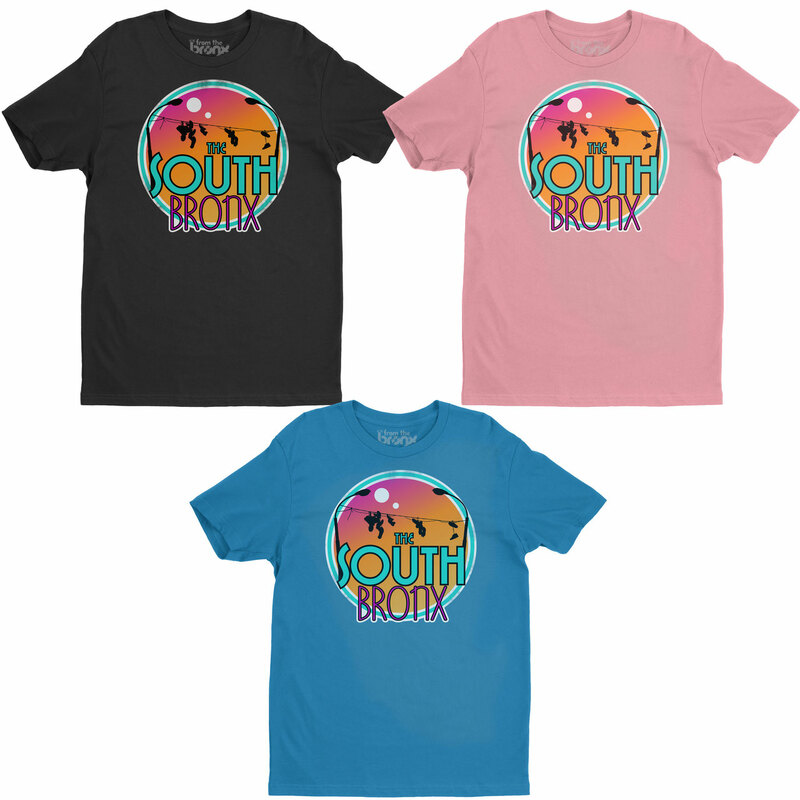 Each shirt is unique and will vary slightly in color. Photo represents the quality and type of piece you will receive, actual item may vary slightly from product pictured. 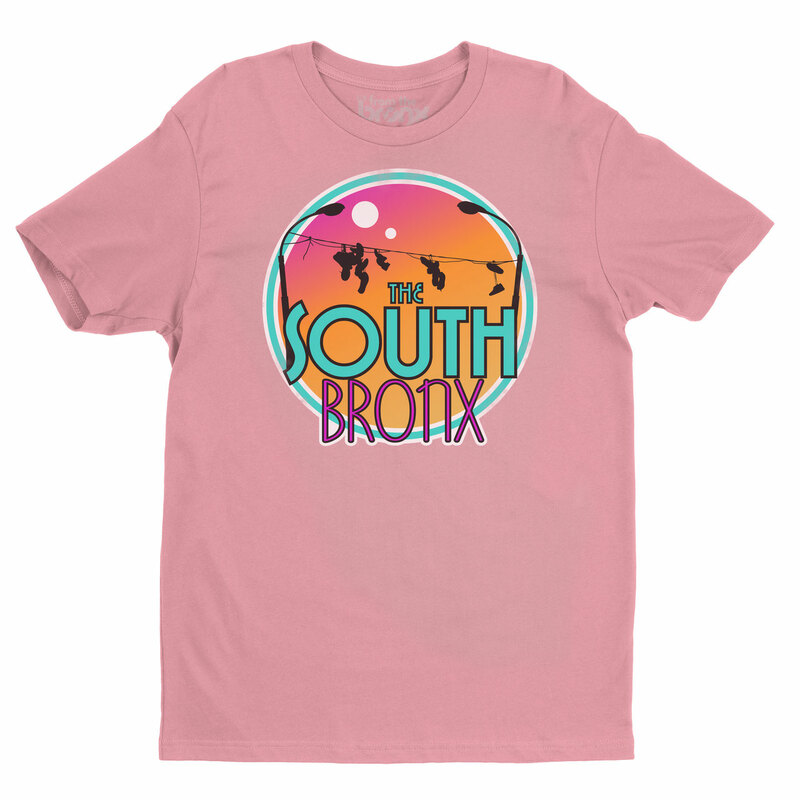 Also available as a Sweatshirt!